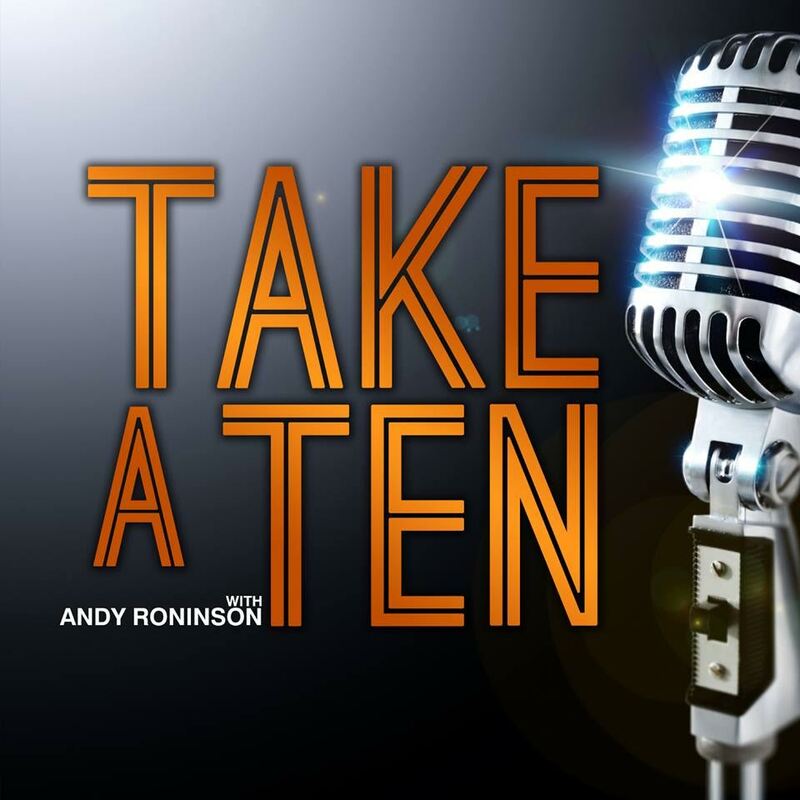 For the first time ever, all original, ten-minute musicals from the award-winning podcast TAKE A TEN will be presented radio-style with live sound effects, a rotating troupe of actors, and a live band. Come see old favorites like “Finding the Words” (Best Actress – SOUNDBITES 2013) and “The Answering Machine” (Best Lyrics, Best Musical – SOUNDBITES 2014, Fringe Festival Atlanta, and Broadway au Carré) and even the world premiere of a brand new episode! Special guest appearance from Cyrille Aimée!